The Glaser Safety Slug® was designed in 1974 in response to the possibility of having to use a handgun on an airplane by the Sky Marshals. The concerns at that time were over penetration on soft tissue and ricochets on hard surfaces and possible excess penetration. 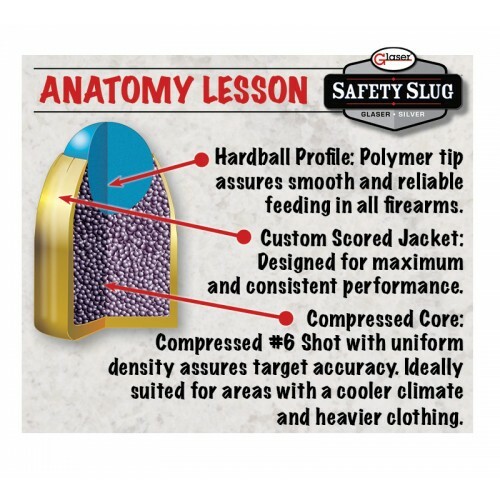 In 2002, we purchased the company, because we knew that Safety Slug would be a perfect compliment to the COR®BON family of products and a great home defense round. With a bit of engineering enhancement, today, Glaser® offers this excellent performing self defense round for civilian use. It’s the perfect round for apartment complexes, and close quarter security areas such as; courthouses, hospitals, amusement parks. Glaser Safety Slug® is designed as a pre-fragmented projectile using a traditional copper jacket. 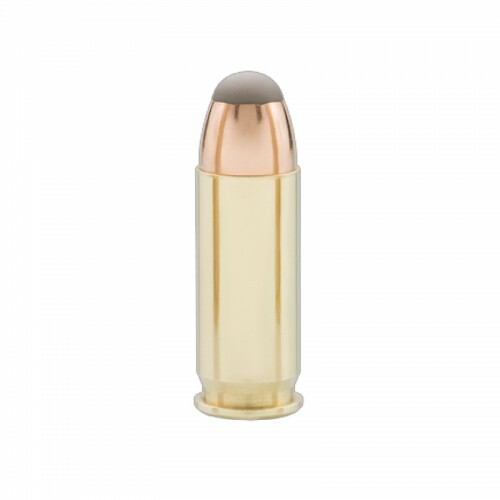 Instead of a solid lead core like conventional hollowpoint ammunition, it has a compressed core of lead shot. 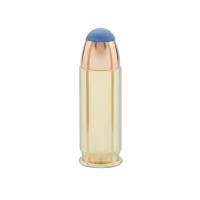 It’s capped with a polymer ball that ensures flawless feeding and rapid follow up shots. Glaser Silver is designed for greater penetration than Glaser Blue. Glaser Silver is loaded with a compressed load of larger #6 lead shot. Glaser Silver is designed for colder climates when heavy jackets and coats are the norm.